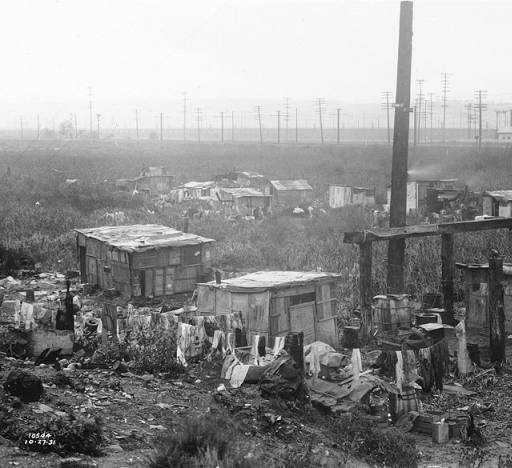 Some significant scenes in The Game of Love & Death take place in one of Seattle’s largest Hoovervilles — shanty towns built by homeless people during the Great Depression of the 1930s. Today, we explore a little more about these encampments. 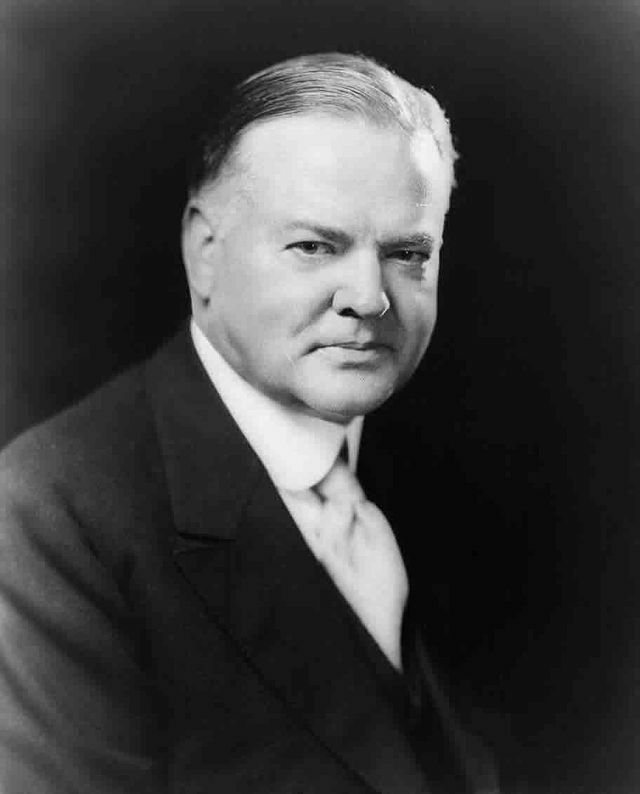 The shanty towns that arose during the Great Depression were called “Hoovervilles” after President Herbert Hoover, who was in office when the Great Depression hit and was largely blamed for the economic downturn. At the peak of the Great Depression, there were hundreds of Hoovervilles across the United States, which were home to thousands of men and women. The Hoovervilles arose when demand for municipal housing for homeless people surpassed their capacity due to the rapidly rising numbers of homeless and jobless individuals. Most Hoovervilles popped up near soup kitchens and other places where food could be found. The Hoovervilles were eventually dismantled thanks to “shanty eradication” programs following the economic recovery in the 1940s. 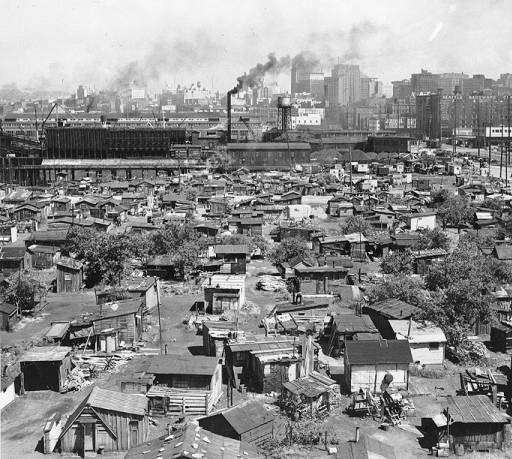 Washington state had one of the largest numbers of Hoovervilles in the United States. Seattle, alone, boasted eight of them — including one of the single largest Hoovervilles in the country, located adjacent to the Port of Seattle.